The X-AIR is a versatile Aircraft capable of being used for various tasks. BASIC FLIGHT TRAINER: The X-AIR is fully equipped to function as a basic Trainer Aircraft. The inherent Stability of the X-AIR, combined with its low Take off & Landing Speeds make it a very forgiving aircraft. Moreover the X-AIR REFUSES TO SPIN, and has a very MILD STALL characteristic. This exceptionally docile behavior make the X-AIR perfect for use as a Basic Trainer Aircraft. The low Capital Cost, low Operational Costs and low Maintenance Cost means that Flight Training by Organisations using the X-AIR will be at very competitive costs. CROP SPRAYING: Crops such as Sugarcane, Cashew, Corn etc.. can be effectively sprayed with fertilisers / pesticides using the X-AIR. Recent experiments in INDIA have shown the effectiveness of using Microlight Aircraft for this application. The X-AIR is particularly suitable for small land holdings, and where low costs are a must. 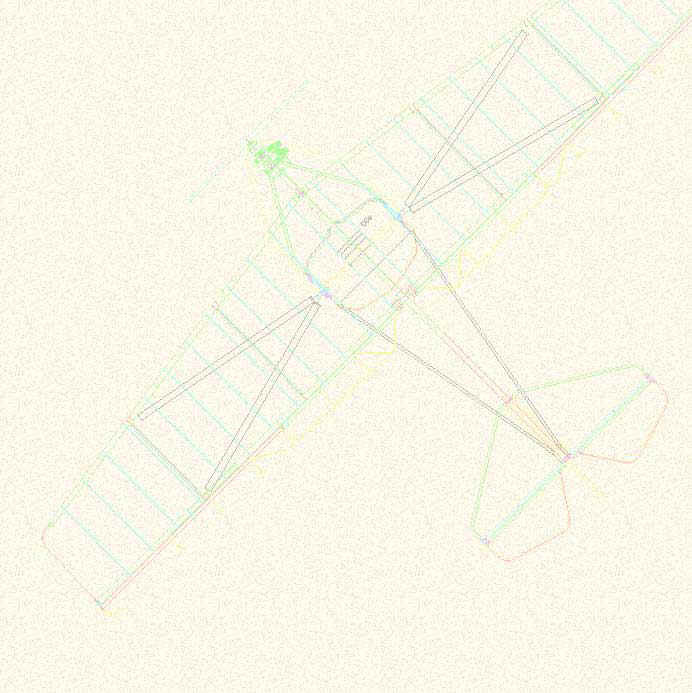 AERIAL SURVEILLANCE & OBSERVATION: The low Flying Speed, and Short Take off / Landing distances make the X-AIR particularly suitable for Aerial Observation. Organisations concerned with Wild life, Forests, Power lines in remote areas can use the X-AIR as an effective "Eye in the Sky". The aircraft can also be used by the Coast Guards, Armed Forces, Police etc..